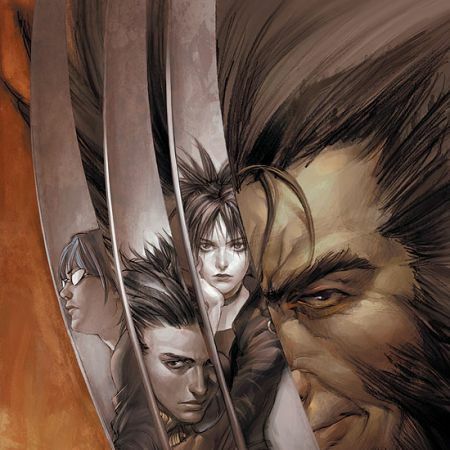 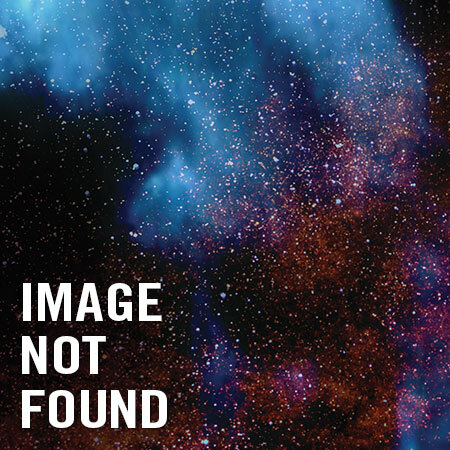 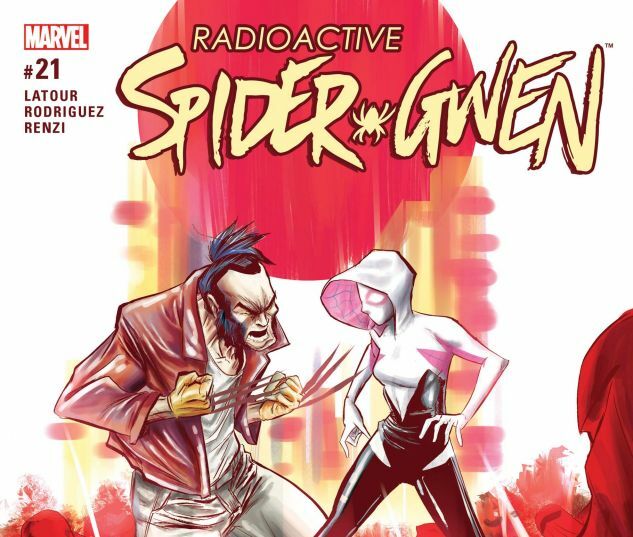 A new villain has appeared on Earth-65…one with claws and an attitude. 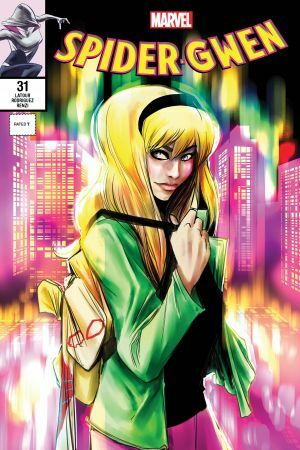 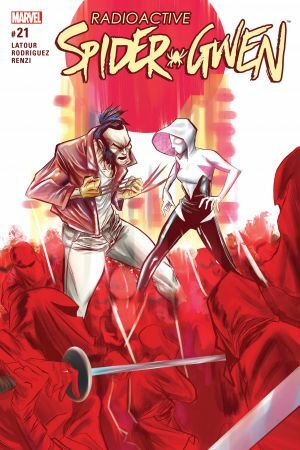 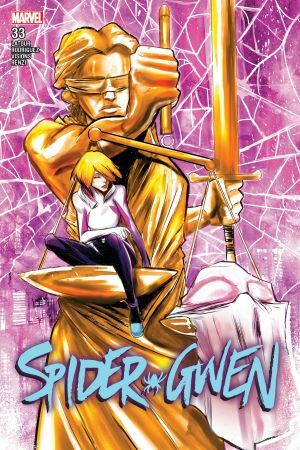 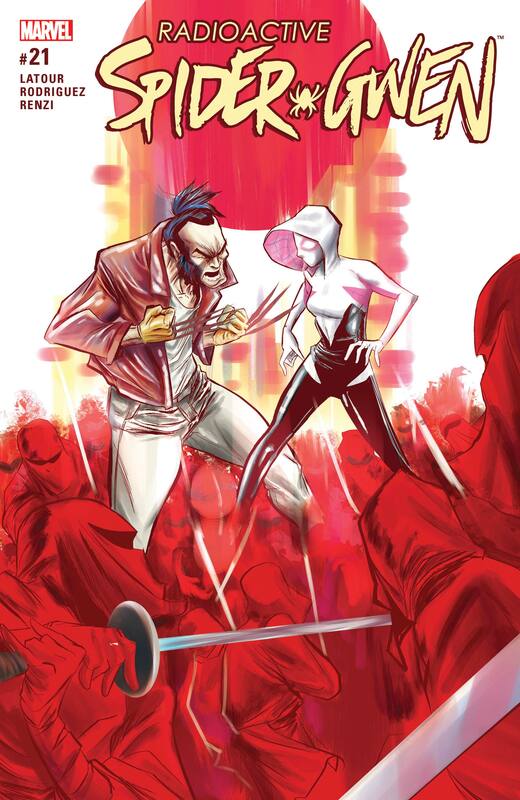 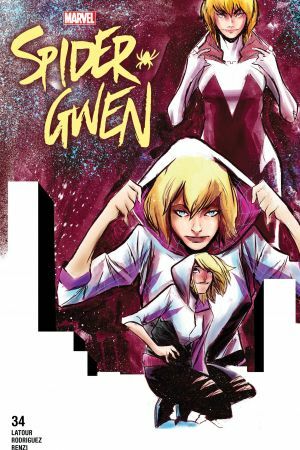 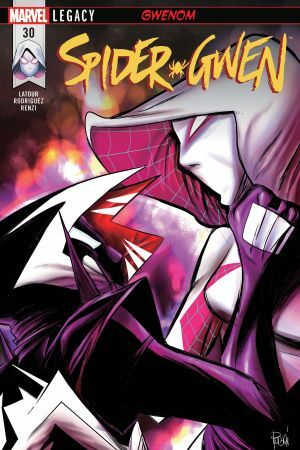 With Wolverine and Matt Murdock gunning for Harry Osborn, Spider-Gwen will need to step in and save him. 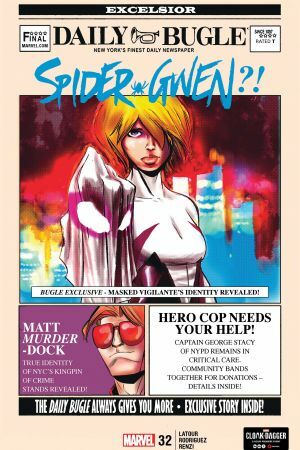 However, the cost of this rescue might be her own soul!